Quantity: --Please choose-- individual 36 Stck. 72 Stck. 144 Stck. 150 Stck. 250 Stck. 500 Stck. 1000 Stck. 2500 Stck. 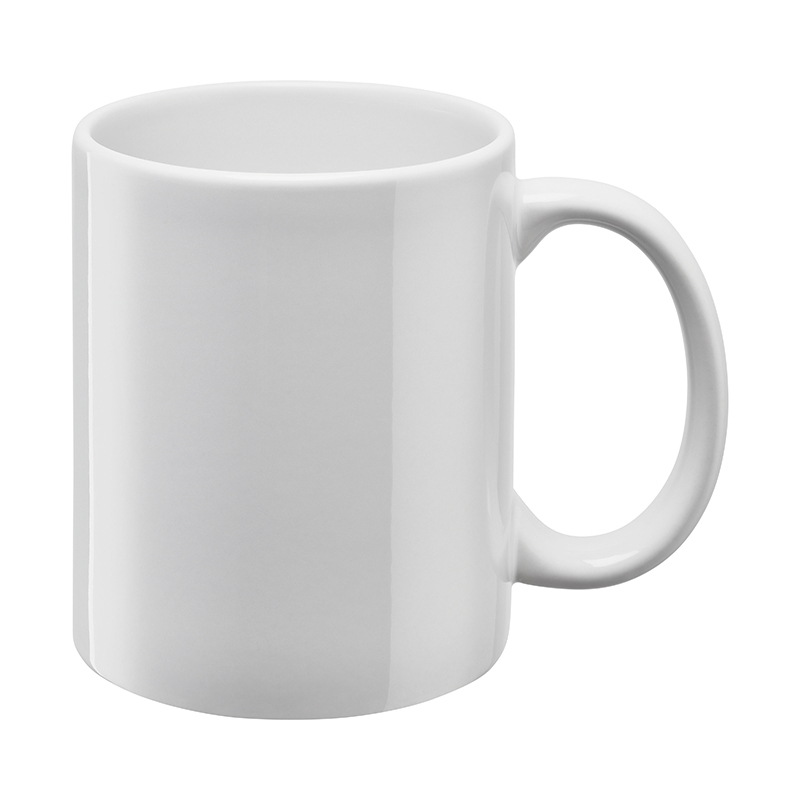 Millions of satisfied customers made the mug Carina a world bestseller: an established standard but never boring! Carina sublimation DC: --Please choose-- individual 36 Stck. 72 Stck. 144 Stck. 150 Stck. 250 Stck. 500 Stck. 1000 Stck. 2500 Stck.